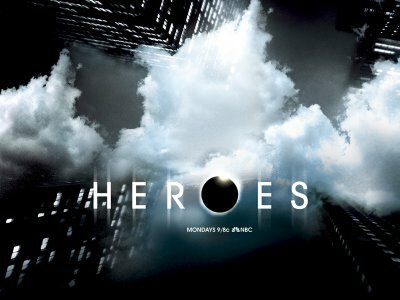 It seemed inevitable but the news is nonetheless shocking: NBC’s drama Heroes won’t be back for a fifth season. The beleaguered drama only averaged 6.5 million viewers this year. It last aired on Feb. 8, when it only brought in a mere 4.4 million. The show never managed to recapture those stellar ratings from its critically-beloved first season, when it averaged a whopping 14.5 million. There has been talk that NBC may air a movie that allows the producers to wrap up the story, but nothing has been set in stone. NBC will announce its fall lineup to advertisers Monday in New York.